The rivalry between Steaua and Dinamo might have been created by the communist regime, but it lasts way beyond that dark period, when the two clubs were wrestling for trophies using all means at hand. Now, it’s all about financial strength and it was no surprise to see Dinamo struggle to keep up with Becali’s high investment in players (and the great decade of Arpad Paszkany’s CFR Cluj), but the gap seems to get bigger with every season. 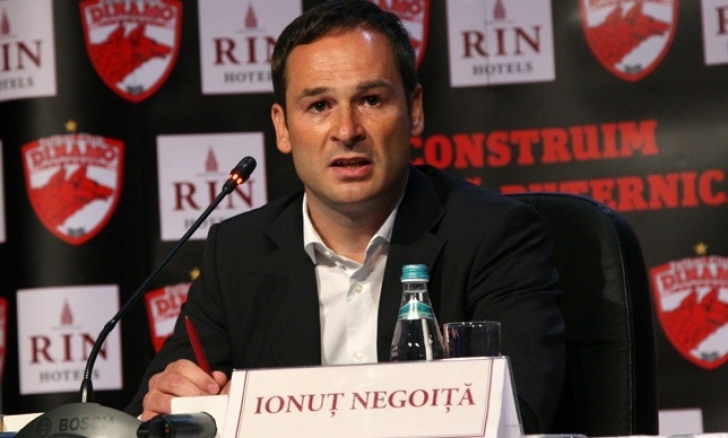 Dinamo’s new owner needs to add patience and knowledge to his ambition to build a strong squad with a small budget. In truth, it wasn’t Multescu’s fault that in this first couple of months Dinamo struggled, looked average most of the times and promising once or twice. The work in recruitment was extremely poor, with unproven African players (Fai, Zougoula, Pape), rejected Romanian players (Grecu, Mardare) and poor foreign players with some experience in Liga I (Durimel, Thomas, Hasanovic) unable to add quality. 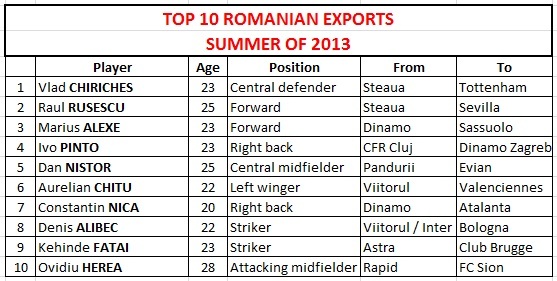 Some promise arrived from the youth team, as Romania U19 international Dorin Rotariu netted his first goals in Liga 1, and maybe this is Multescu’s only fault: he gave more credit to the club’s new signings rather than to the 17-18-19 years old raised in the club’s youth system. And, having seen them, I can say that there’s more talent there than on a transfer market Dinamo has no ability to exploit.